Henry Ford changed the world. The industrial colossus Ford created and the affordable cars he produced, affected society in ways that most could never have imagined . He embodied the American spirit of individualism and free enterprise in a way that no one else had ever before. Henry aimed at the economic independence of the United States. Henry Ford wanted to manufacture a vehicle from scratch, without depending on foreign trade. He believed in peace. He fostered the concepts of global expansion of the company and international trade. 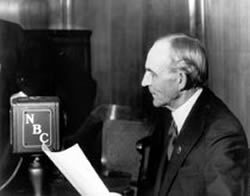 Henry Ford’s work represented the distinctive American nature and culture. Ford’s remarkable contribution to the aviation industry brought him an honor from the Smithsonian Institution for the Ford 4AT Trimotor – one of his very successful aircraft. Henry Ford is regarded as the Father of Modern Assembly Lines and pioneered the use of soybean made plastics for car bodies fueled by ethanol. 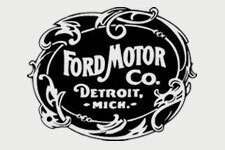 Ford was awarded the Car Entrepreneur of the Century and finds a place in the Gallup’s List of Widely Admired People of the 20th Century, published in 1999. 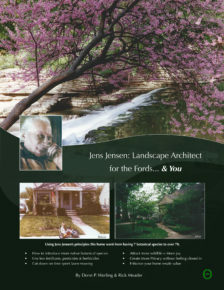 Fostering interest in the life and accomplishments of Henry Ford, and to preserve and interpret the landmarks associated with his life and family. 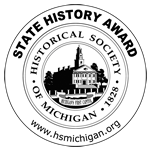 The Henry Ford Heritage Association is proud to offer our speakers bureau to your group. 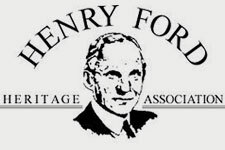 The Henry Ford Heritage Association can provide an informative talk tailored to your audience. 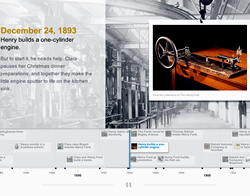 We are pleased to bring you this interactive time line that was created for the HenryFord150.org web site celebrating Henry Ford’s 150th Birthday.